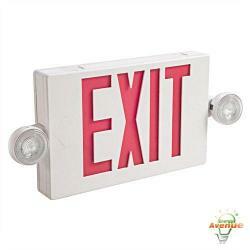 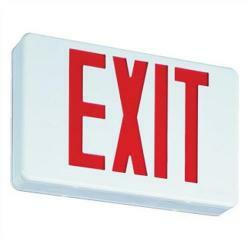 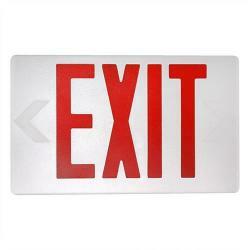 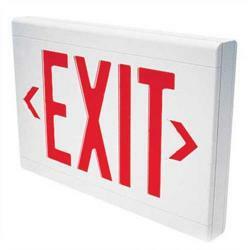 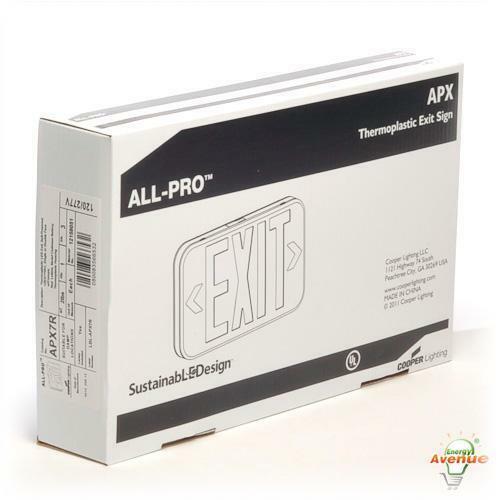 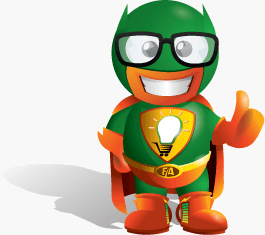 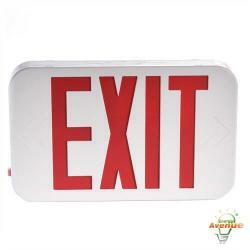 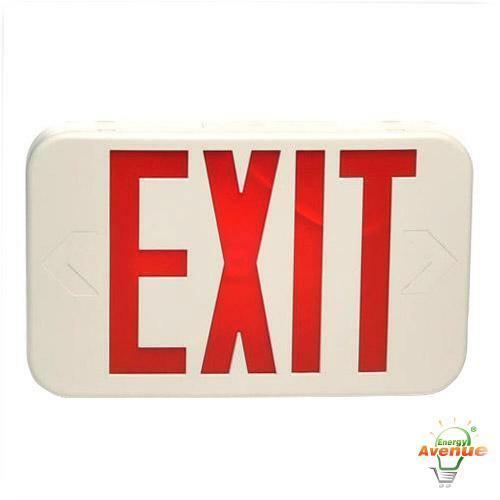 The Cooper Lighting APX7R is an LED Exit Sign is a part of the ALL-Pro Series for economical exit signs. 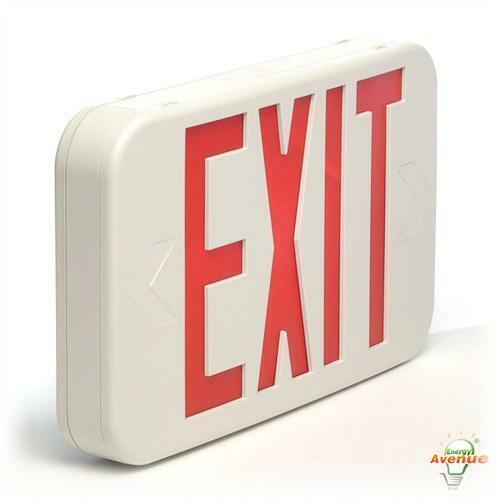 It has a Sealed Nickel Cadmium backup Battery. 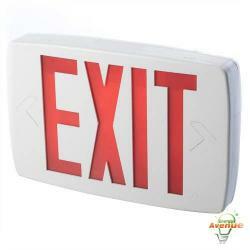 The sign has Red Lettering set in it's White Thermoplastic Housing.